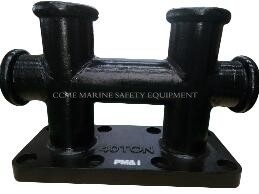 Mooring system is to ship by the wharf, float, dock or adjacent marine equipment. 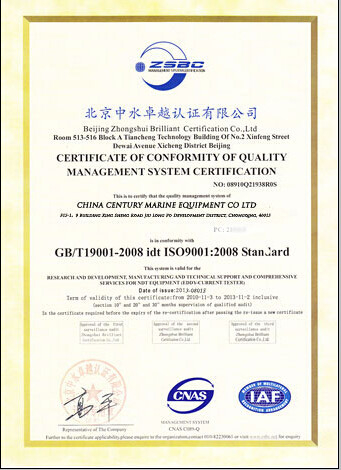 Includes cable, bollards, chock, mooring volume cars and mooring machinery. White brown cable commonly used cable, wire rope, synthetic fiber cable.Bollards used to bind the cable.